The Internet of Things (IoT) requires a very broad set of skills, ranging from electronics for sensors, actors and SOCs, to wireless transmission, field bus protocols, messaging and networking, to data centre technologies including data storage, AI, machine learning, API management, mobile/web UIs and legacy application integration and to other areas including end-to-end security, OTA, CI, CD. No one person can have all these skills at once, so be ready to collaborate with others. 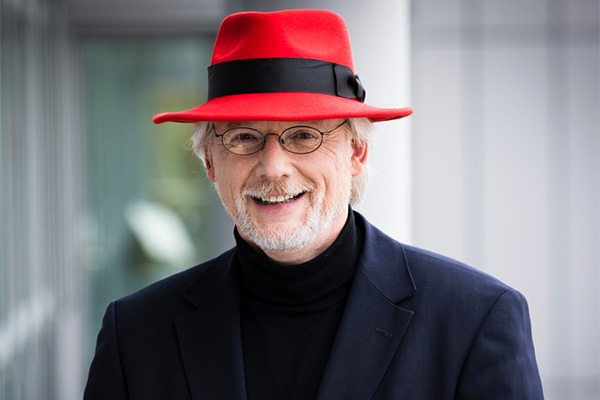 Oliver Horn is a senior solutions architect alliances at Red Hat, the world's leading provider of open source software solutions.